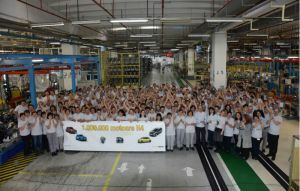 The Dacia plant in Mioveni has produced the 1 million 0.9 TCe engine. The production for this 90 HP engine has started almost 5 years ago and is now used on several Dacia and Renault models. 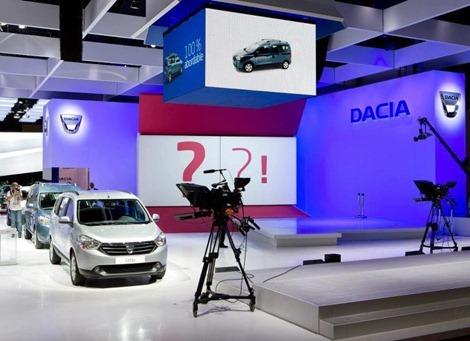 The Dacia plant in Mioveni is the most important plant for the Renault-Nissan Group in terms of processes and activities and because it is using a variety of manufacturing technologies. 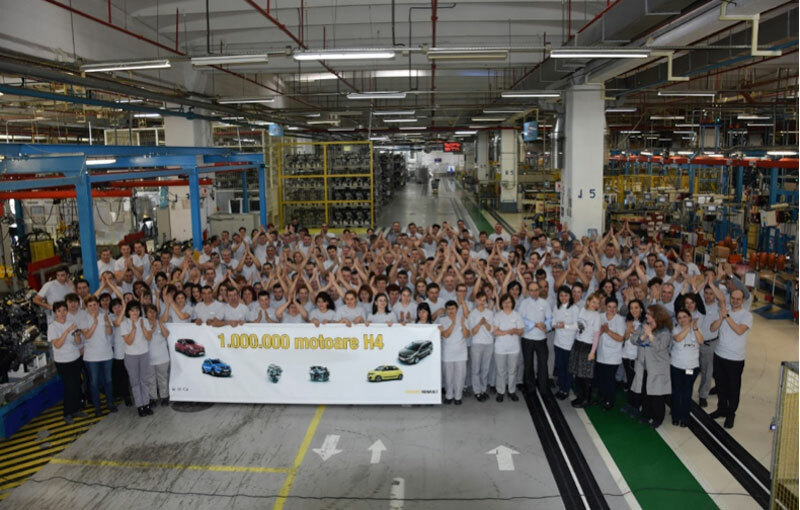 In July 2012, this plant was the first in the alliance that start producing the 0.9 TCe engine that powers Dacia models like Logan, Logan MCV, Sandero and Sandero Stepway or Renault models like Clio and Twingo. 100 Romanian engineers contributed to the development of this 3 cylinder engine and 90% of the mechanical engineering was conducted in Romania by the Renault Technologie Roumanie. A total of 3,700 employees are working for manufacturing this engine and produced 1 million units in less than 5 years. 80% of the production went to export because the 0.9 TCe engine is one of the most popular engines for the Renault-Nissan Group. This number should increase in the following years considering that the current capacity of this plant is 450,000 units per year. The TCe 90 Energy engine has 3 cylinders and a capacity of 898 cm3. It is 15 kg lighter than an engine with the same power and can guarantee emissions between 112 and 115 g / km. 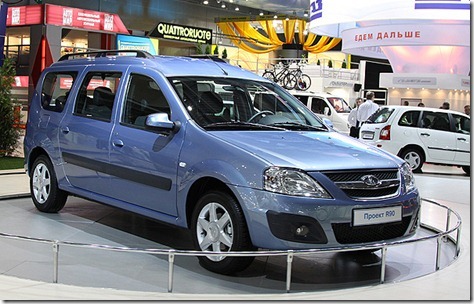 The urban consumption announced by Dacia is 5.8 liters / 100 km and 4.6 liters / 100 km for extra-urban consumption. 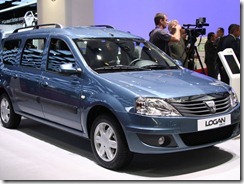 Currently, this engine is also produced at a Renault plant in Valladolid, Spain.